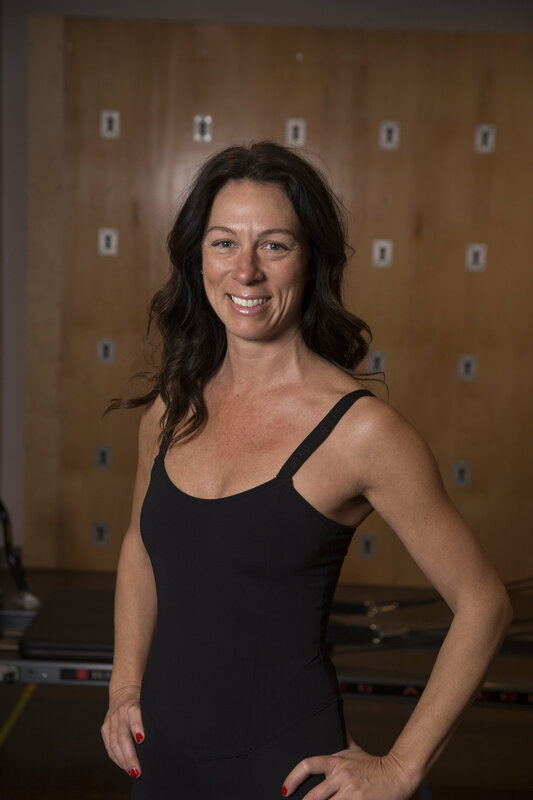 After a decade of training, Kristina is a trained STOTT PILATES® instructor. She attended Texas Christian University in Fort Worth where she served as a teaching assistant for the Anatomy and Physiology lab for 3 years. She continued her education at the Texas Heart Institute where she trained as a Clinical Perfusionist. She holds a CCP and LP certification for her work in the operating room and continues to assist in countless heart surgeries at North Kansas City Hospital. 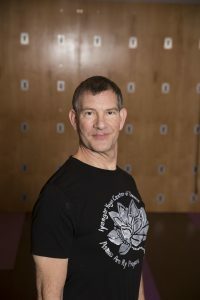 Wyatt Henderson will be the instructor for this class. He has been practicing yoga since 2000. What began as an addition to his exercise routine has become a dedicated practice. 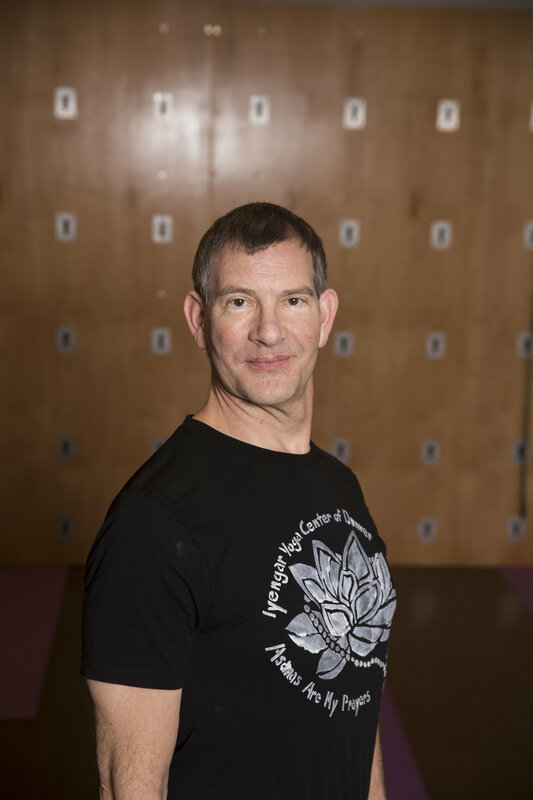 After extensive study and training Wyatt received his CIYT teacher training certificate from the B.K.S Iyengar Yoga Studio of Dallas in 2018. 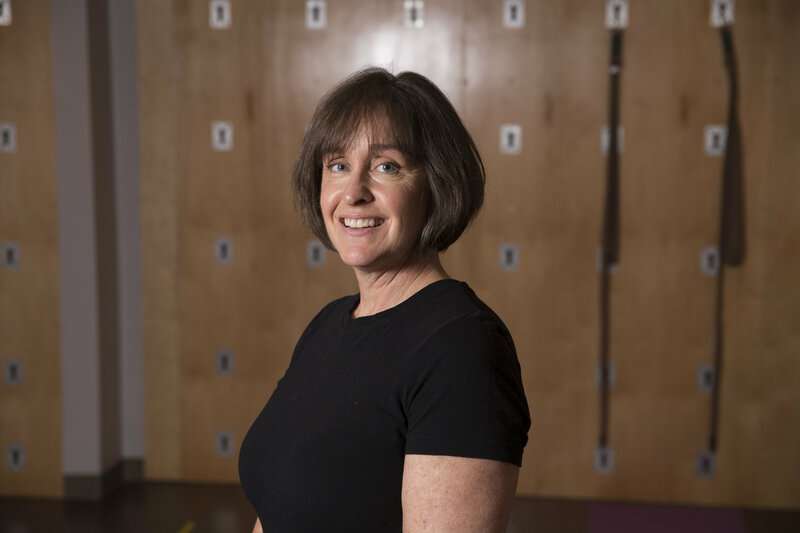 Dana has been a devoted student of Yoga since she walked into her first Iyengar Yoga class in San Francisco in 1996. She was immediately interested in the precise, clear and profound teaching of B.K.S. Iyengar. She continued to study extensively and in 2006 traveled to India to study directly with the Iyengar family at the Ramamani Iyengar Memorial Yoga Institute. Dana is a Certified Iyengar Yoga teacher in the state of Kansas. Her teaching style is clear and direct and her classes offer a sensible, practical application of yoga to gain more ease and joy in everyday life. She enjoys seeing her students make progress through practice.